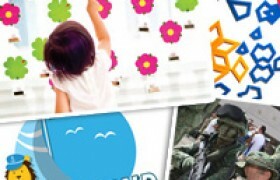 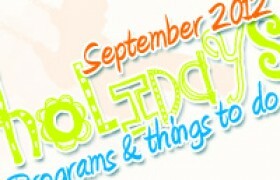 School holidays are great opportunities to expose kids to new activities. 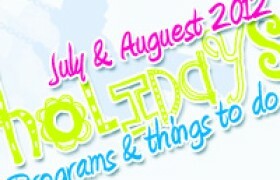 For parents whose kids are having their holidays during the July and August months, here are some places that are holding holiday camps and activities. 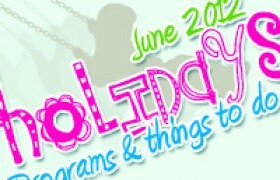 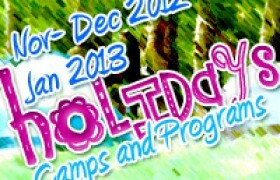 Here are some holiday programs, camps and courses we like for kids in kindergarten, preschools and primary school.